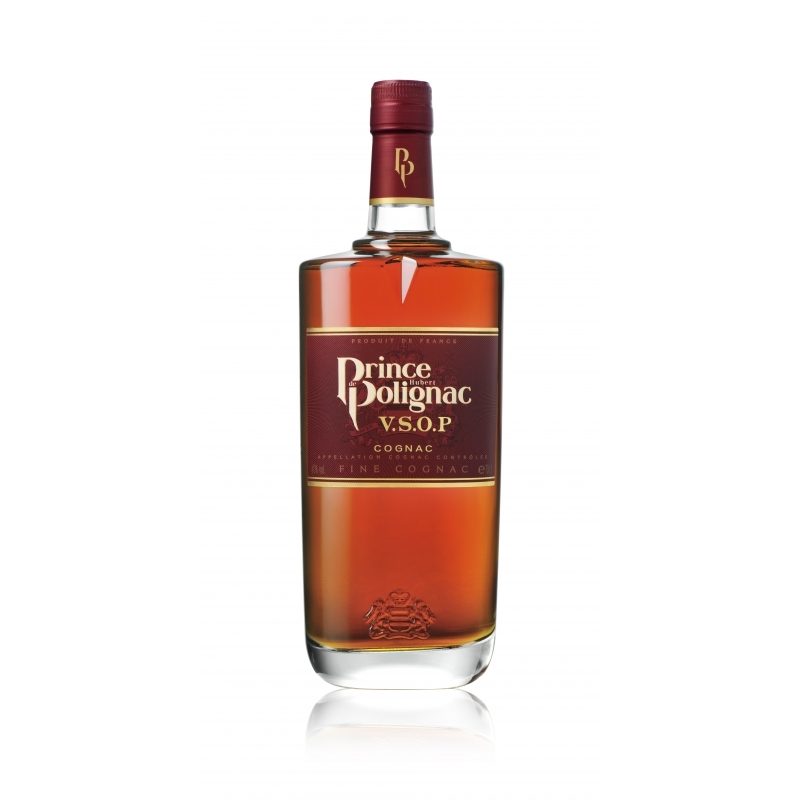 Richly golden with amber highlights, the VSOP Prince Hubert de Polignac releases an elegant bouquet of fruity and spicy notes. Its rich aroma exudes notes of candied peaches and prunes, wrapped in vanilla and almond cream. Neat or on the rocks, it reveals subtle notes of warm toast and vanilla wood. 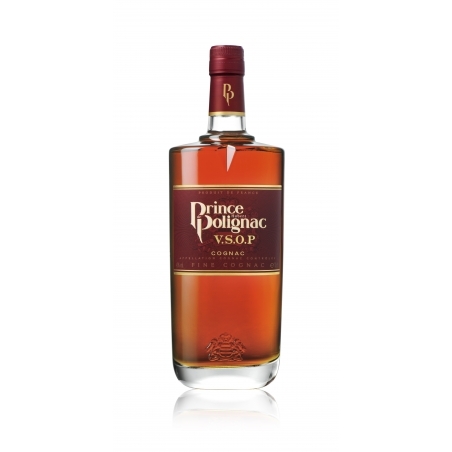 Served as a cocktail its intense aromas are enchanting. 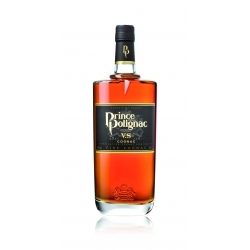 The VS from the Prince Hubert de Polignac range exudes a golden hue with glints of orange. 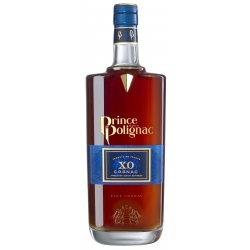 The XO from the Prince Hubert de Polignac range adorns itself with an amber robe of vintage gold, characteristic of its maturity. A rich and complex bouquet reveals autumnal notes of wood and spices. 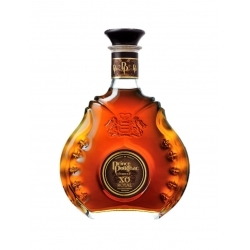 Its aromas of honey, cinnamon and gingerbread are enveloped with delicate notes of vanilla wood. A voluptuous and amber blend of Grande Champagne and Petite Champagne epitomizes the style of the XO ROYAL. An exquisite union of delicate fruity notes, almond and gingerbread. Its long lastingness flavours are constantly maturing with time and enriched by tannins, liberating spicy, tropical and woody aromas.